SYNOPSIS – When Moira helps out her sister and brother in a Wiccan ritual on Halloween, the last thing she expects is to be swept away to a mystical wilderness. Sitting within the stones of the ancient circle of Penmaenmawr, Wales, she’s convinced it’s an illusion. But the dark-haired, handsome man with amnesia that Moira meets during her trance cannot be blinked away like a dream. Hayko, the mysterious stranger, won’t let go. After returning home from her stone circle adventure, she is beckoned back night after night to the outlandish dreamland by an invisible force. But the hardest part isn’t having to fight the terrifying creatures of these nightmares–it’s realizing she’s falling for a guy without a past who isn’t real. 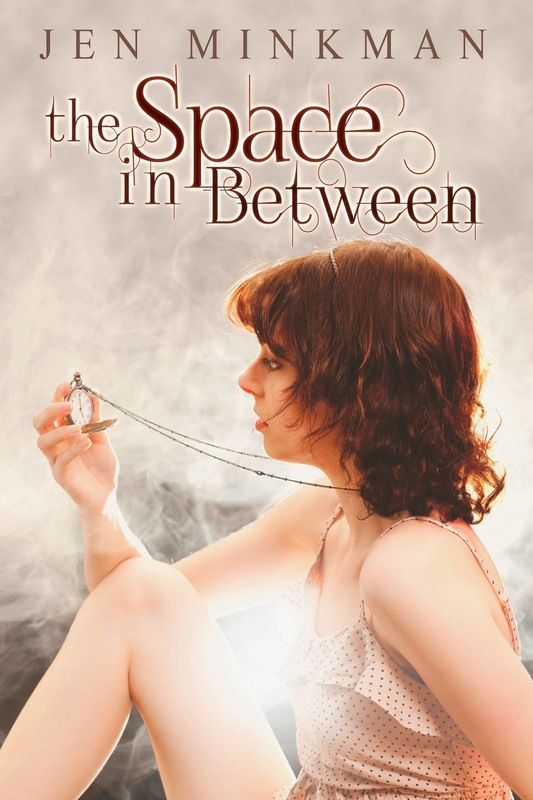 Prize $10 Amazon Gift Card and a Free e-Book Copy of THE SPACE IN BETWEEN at release!